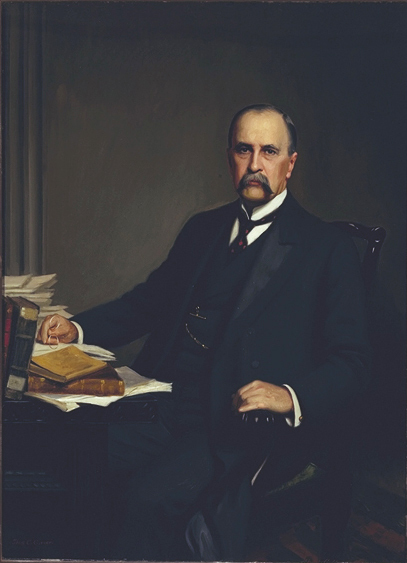 In 1899, John Whitridge Williams, whose name lives on in the definitive textbook on pregnancy and childbirth, succeeded Howard Kelly as the head of obstetrics at Johns Hopkins Medicine. Kelly had split off baby-catching from the more interesting (to him) department of gynecology, which he continued to head up. Williams, a Baltimore native, came from a medical family -- his mother's forebears had been doctors for 160 years. He trained at the University of Maryland, and then in Vienna, Berlin, and other European cities, which exposed him to a different way of looking at medicine. Williams' Obstetrics, first published in 1903, and still in print today, came out of Williams' desire to render everything about pregnancy and birth in scientific terms. The first edition contained more than 1,000 references to other medical publications. 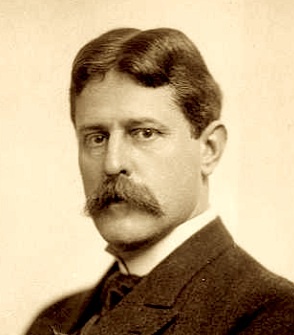 Williams wrote five additional editions of the book before he died in 1931, of complications from abdominal surgery. The departments of obstetrics and gynecology were finally reunited at Johns Hopkins School of Medicine in 1960. The 23rd edition of Williams' Obstetrics was published in 2009. The writer-humorist Calvin Trillin has said that his idea of alternative medicine is a doctor who was not trained at Johns Hopkins School of Medicine in Baltimore, Md. To the extent that Johns Hopkins is considered the gold standard of medical care, the institution's excellence owes much to its beginnings. 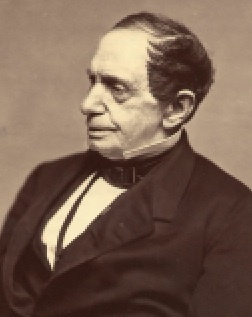 Johns Hopkins, the son of prosperous Maryland Quakers (his first name was his great-grandmother's maiden name), made a fortune investing in America's first important railroad, the Baltimore and Ohio. In 1867, he established funds for a university and hospital to bear his name, and when he died in 1873, he left $7 million for the two institutions, the largest gift ever bequeathed in America up to that point. 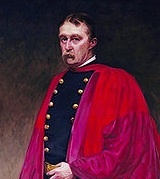 John Shaw Billings, a major in the U.S. army who had distinguished himself as a surgeon in the Civil War, and for his writings on, and criticism of, the care of sick and injured soldiers, created a plan for the hospital that reflected his keen interest in infrastructure, and his assiduous research into the best hospital designs in Europe. For example, he had the hospital wired for electricity years before it was on the grid. Johns Hopkins was also the first hospital in the country with central heating. The measures Billings took to prevent the spread of disease throughout the hospital ranged from the horizonal layout of the wards, to the decision not to include elevators, to the elaborate ventilation system that prevented patients from breathing each other's air. Billings also came up with the idea of a four-year medical school and favored a tough curriculum to weed out all but the best candidates. According the John Hopkins Medicine website, history has not given this remarkable man his due. Getting the hospital up and running took 12 years. Even though many of the revolutionary ideas the institution embodied were his, Billings decided it was time to move on. 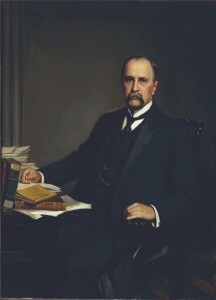 He ended his career as director of the New York Public Library. 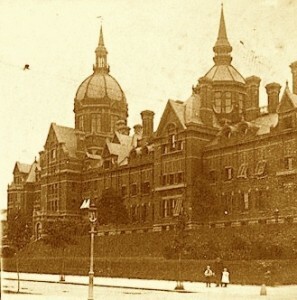 Opened in 1889, Johns Hopkins Hospital had 17 buildings (three of which remain today, part of a 22-acre campus) and cost $2 million. Johns Hopkins Hospital had no religious affiliation, which made some people nervous. In 1896, William Wallace Spence, a wealthy Baltimore businessmen, donated a large statue of Jesus Christ that still stands in the rotunda of the Billings Administration Building. Remember, dear reader, I said there would be tangents. Now we are embarking on a trip to Baltimore, Md., and childbirth will barely be mentioned for a while. In his groundbreaking 1982 book, The Social Transformation of American Medicine, Paul Starr plumbs the source of mainstream medicine's authority. Simply put, it comes from the public's dependence on the doctor's superior competence, real or perceived. But in Baltimore, late in the 19th century, with new technologies and understandings developing rapidly on all sides, events were unfolding that would help solidify the medical profession's authority.